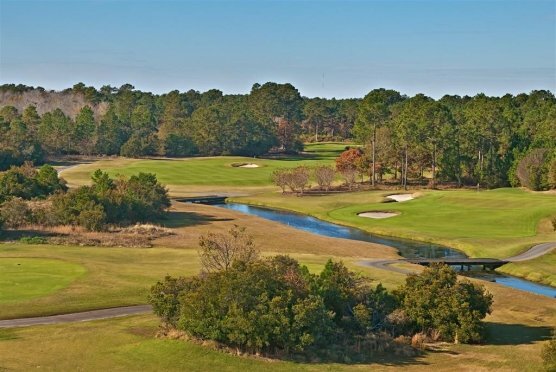 If you are looking to plan a Myrtle Beach golf package, you may want to do some research on the area, especially if this is your first golf outing to the Grand Strand. Your research can include websites, talking to people who have visited the area, and of course a Myrtle Beach golf magazine. The local Myrtle Beach golf magazine is called On the Green and is the official Myrtle Beach golf magazine. The official Myrtle Beach golf magazine can be found online at: www.onthegreenmagazine.com and the paper version, which is published once a year (in the fall), at most of the Myrtle Beach golf courses. This Myrtle Beach golf magazine has about 100 pages and consists of a wealth of information for the golfers consisting of recommendations for golf courses where you can request package quotes and golf course information, information on nightlife and dining – where you can get the insider tips on where to go and what to do off the golf course, and view videos from around the area. Myrtle Beach golf magazines are a great way to get more information about the area and the game of golf. Be sure to include your name, address and zip code when requesting your copy of the Myrtle Beach golf magazine. The publisher of official Myrtle Beach golf magazine, On the Green, also has another magazine On the Beach, which you may also want to look at if you and your family plan to vacation in the Myrtle Beach area.